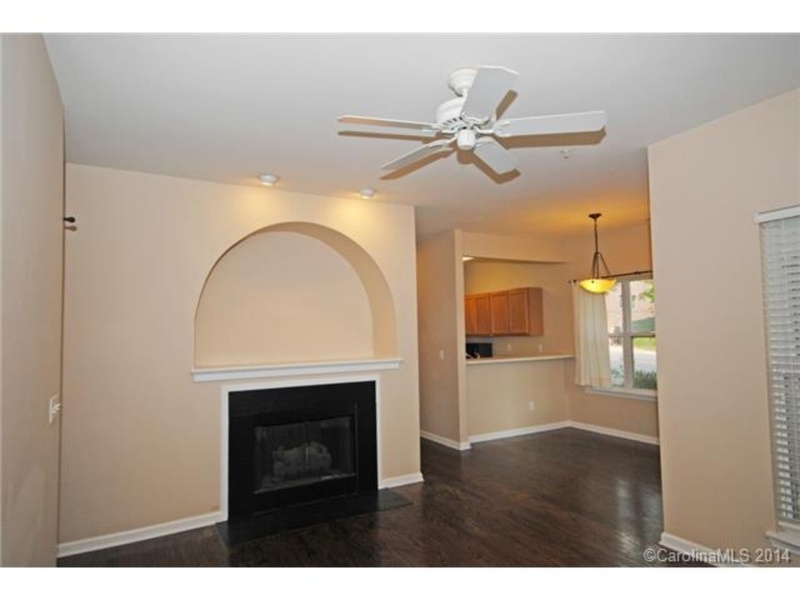 This lovely & spacious 2-bedroom, 2 full bath condo centrally located close to uptown! 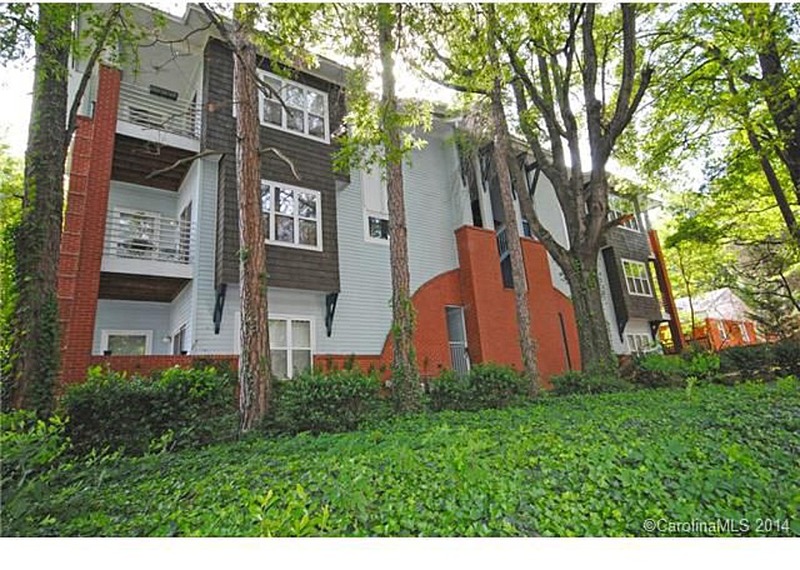 Located in the Elizabeth neighborhood and walkable to entertainment and amenities! Has a separate laundry room and master bedroom has a walk-in closet. 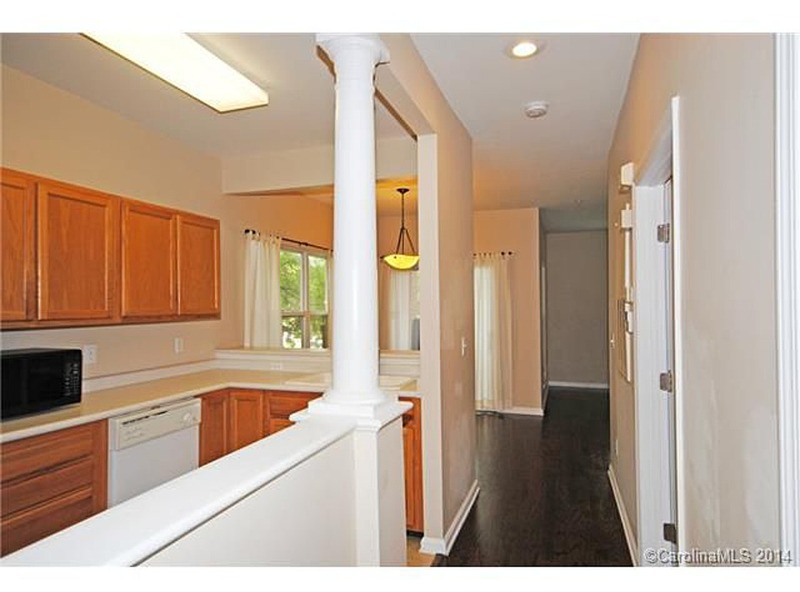 Living room has fireplace with gas logs and the unit has 2 private porches! Unbeatable location in an in-town neighborhood at a great price!